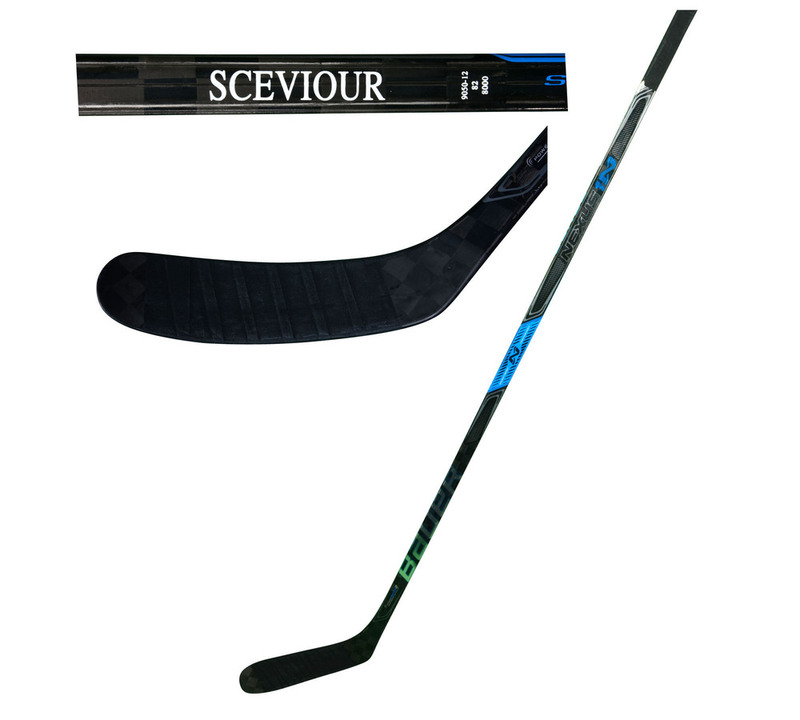 This stick was used by Colton Sceviour during the 2017-18 season. It is officially licensed by the National Hockey League and comes with a Certificate of Authenticity. The Certificate of Authenticity is provided by the Florida Panthers. To ensure authenticity, the item can be verified online using the Certificate of Authenticity's unique alpha-numeric code. This process helps to ensure that the product purchased is authentic and eliminates any possibility of duplication or fraud.